The latest interactive mapping tool offered by Colorado Parks and Wildlife, allows users to search for fishing opportunities by species, specific interest or proximity to your home or destination. Use the simple map interface to locate and view recommended opportunities for the family, remote fly fishing or ice fishing. Additional information such as handicap accessible fishing access, stocked waters, boat ramps, special fishing regulations, stream gages (including links to real time data), license agents and Gold Medal waters is included on top of Bing ™ street maps, USGS topographic maps or high resolution color aerial photography. 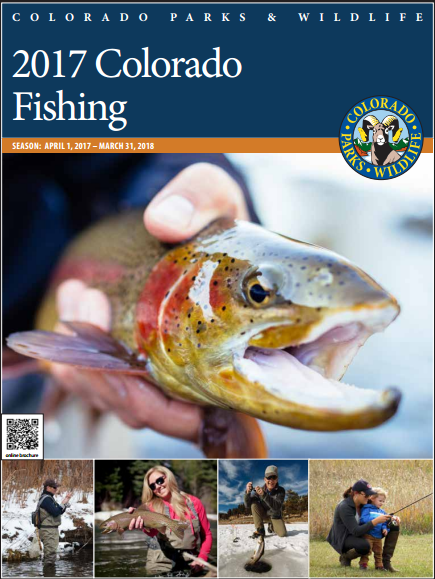 Colorado's excellent fishing opportunities are made even better by the efforts of Colorado Parks and Wildlife's (CPW) 19 hatcheries. 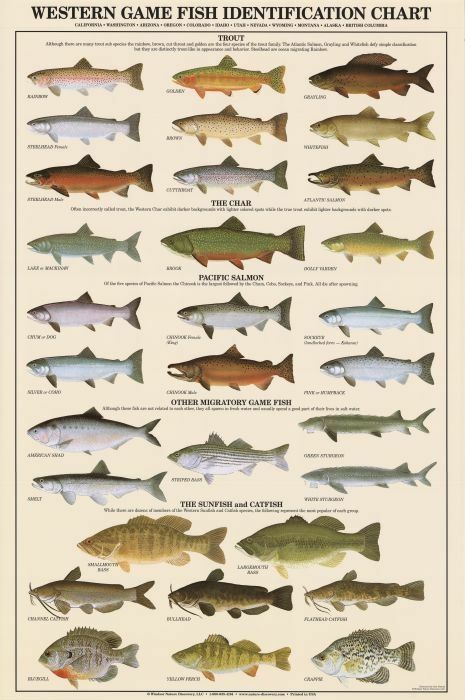 CPW stocks 3.5 million 10-inch fish every year. An additional 58 million warm-water species and 13 million subcatchable cold-water species are stocked. It costs $1.05 to raise a catchable fish for stocking. So, please conserve our precious resource by returning the fish you do not plan to eat to the water promptly. 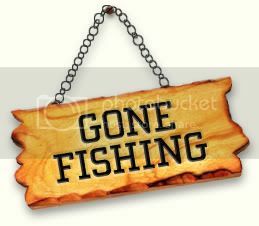 Indexed listing: click on the lake or stream for species, sizes & limits, amenities & access, etc. Where is the stocking report!!! There you go, I added it. 10" stockers.